The NFU has called on the RPA to provide certainty for the 8,000+ claimants who may still be waiting for Basic Payment Scheme (BPS) payments, to match what has been done for farmers in Scotland and Wales. 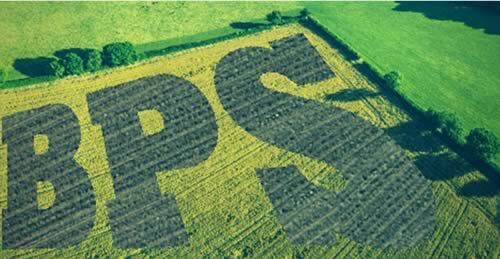 The call comes as farmers await the RPA’s performance update, where it will announce if it has hit its target of 90% of BPS claimants paid by the end of December. While hopeful that the RPA meet its target, the NFU expects that 10% of farmers will still be left waiting. “We have not forgotten that thousands of farmers are still waiting and this causes real problems with cash flow when running a farm business. The vast majority of those still waiting are doing so through no fault of their own. It is the RPA’s process that is causing the delay. “Accordingly, we are calling for bridging payments as soon as possible for those unpaid. Defra should at the very least match for English farmers what has been done in Scotland and Wales when it comes to bridging payments. “Furthermore we are aware of many of those paid who feel they have not been paid correctly. This is adding to the already unacceptable amount of outstanding workload at the RPA due to 2015/2016 issues still unresolved. Again we are calling on Defra to make sure its delivery agency has the necessary resources to function properly. “Finally, to add to the pressure, we are hearing from a lot of members expressing concerns about the changes being made to the Rural Land Register due to the remapping exercise that has been ongoing since the summer. We fear the RPA has a mountain of RLE1 correction forms coming its way. Again, the RPA needs to make sure it has the necessary resource to deal with this extra workload.